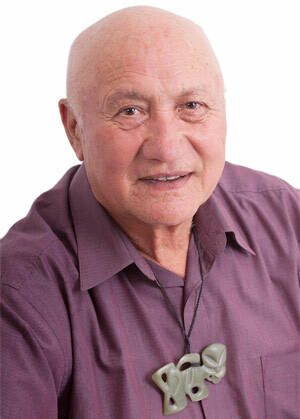 Tawhiri was born at Potikai at Otaramarae and has been Chairperson of the incorporation for many years. He is a shareholder in Taheke 8C through his father a previous Chairperson of the incorporation. He brings diverse experience to the Committee and his position as Pouwhakahaere with Te Puni Kokiri in Rotorua keeps him abreast of what is happening in the many areas that impact Maori not only in the development of their lands and resources but also with our whanau. Tawhiri is a well known personality within Te Arawa and also other rohe in fact if you are walking down the street with him don’t expect to reach your destination any time soon as he is often waylaid by those who see him. Carol is the sole female member but with her forthright personality and commitment Carol demonstrates that it is not only numbers that provides “gender” balance on committees. Carol is a shareholder in Taheke 8C and took her seat on the committee in 1996 and like the other committee members she has seen many changes with the development of the incorporation from the early days when Taheke 8C was a primary producer to today’s revitalised incorporation that is seeking to commercially and sustainably develop Taheke 8C lands and resources for the benefit of our owners/shareholders. Bill has served Taheke 8C for many years. Bill has been involved in the agricultural industry all his working life and during the long hot days of summer he can be found on his tractor working on one farm or another in the Te Arawa rohe.  Tai is of Te Arawa, Ngati Pikiao descent and brings a broad spectrum of knowledge and experience to Taheke 8C. Tai has served Taheke 8C for many years through its development as a primary producer to the21st century incorporation of today that is actively developing a long term plan to sustainably develop Taheke 8C lands and resources for future generations.As well as serving on the Taheke 8C committee Tai sits on the committees/boards of numerous land holding entities and he is currently a serving member on Environment Bay of Plenty representing the Okurei constituency.